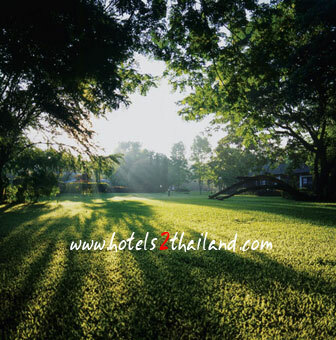 Muaklek Paradise Resort Saraburi Address : 42/2 Moo 2 T.Muaklek A.Muaklek Saraburi 18180 Thailand. 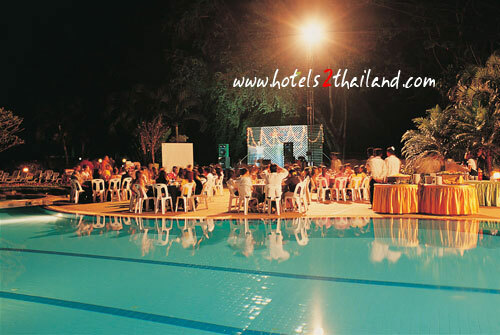 The resort composed of 5 different types of rooms, with a total of 104 rooms and can accommodate up to 250 guests. 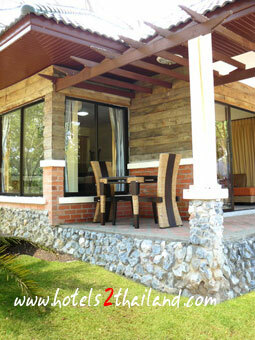 Each pleasing chalet is equipped with modern comfort and five stars amenities to cater for your vacation needs. 24 hours security service is also available. Our clubhouse has a ballroom for up to 200 people suitable for banquet or formal seminar, equipped with modern audio visual facilities plus two other small meeting rooms for 50 people. 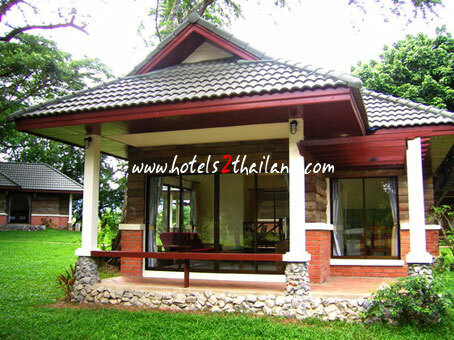 Other amenities include library, exercise room and a terrace restaurant overlooking large swimming pool with Jacuzzi and kid's pool with a slider. 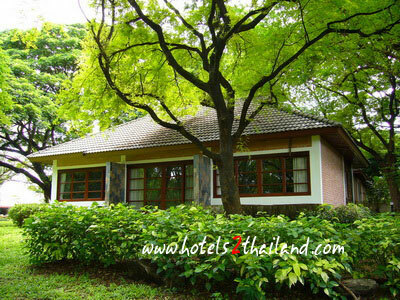 There are several tourist attractions in the vicinity of our resort worthwhile to visit e.g. 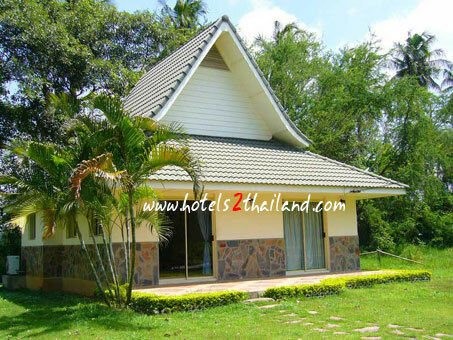 grape wine garden, Thai-Danish dairy farm, Choke Chai farm, Dong Phya Yen or Jed Soi Noi waterfall, Par-sak Dam and beautiful sunflower field. 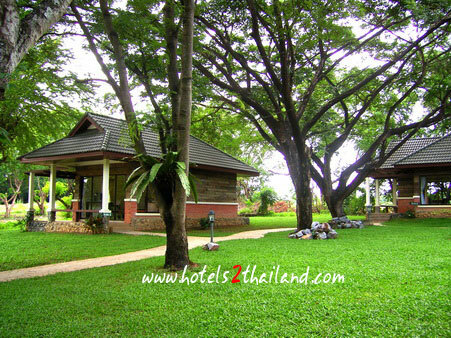 Other outdoor activities such as horse or elephant riding ,canoeing, rafting, biking are also available. Furthermore, there are 6 international standard golf courses within 15 minutes drive for golfers to conquer.